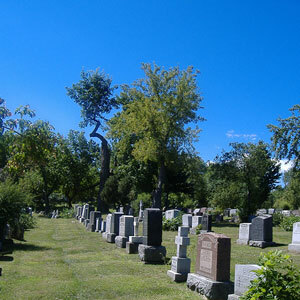 Are you looking for Evergreen Cemetery Hillside NJ Records? Are you interested in finding out details related to people who have been buried or cremated here at Evergreen Cemetery? Here at Evergreen Cemetery and Crematory, we have a Research Genealogy Service that will do all of the research for you. Evergreen Cemetery Hillside NJ Records are available to you during our office hours. Are you looking to find Hillside NJ Cemetery Services near you in Union County, New Jersey? Evergreen Cemetery is conveniently located between the three cities of Hillside, New Jersey; Newark, New Jersey and Elizabeth, New Jersey. The front side of our cemetery is located in Hillside, NJ 07205. Evergreen Cemetery and Crematory also offers cremation services to families in the Hillside NJ area. Similar to burials in New Jersey, you must work through a Licensed NJ Funeral Director to cremate or bury persons in the cemetery. Have you recently lost a friend or loved one in the Hillside, New Jersey area? A beautiful, park-like landscape makes Evergreen one of the most beautiful cemetery’s in the Hillside, New Jersey area. Our newly renovated chapel is located near the Hillside NJ side of our cemetery. Persons of all faiths are free to use the chapel upon request. We just need 48 hours advance notice to secure a time for you prior to the date of service. If you are located near Hillside, NJ and are in need of a beautiful cemetery to lay your loved ones to rest, we would be honored to service you. During a time of grieving, decisions such as where to bury a loved one become even more difficult. We do our best to always treat our guests with courtesy, privacy and respect. If you are interested in Hillside NJ Cemetery Services please contact us, visit us or call us directly at (908) 352-7940 today. Are you looking to find Elizabeth NJ Cemetery Services near you in Union County, New Jersey? Evergreen Cemetery is conveniently located between the three cities of Elizabeth, New Jersey; Elizabeth, New Jersey and Hillside, New Jersey. The back side of our cemetery is located in Elizabeth, NJ 07201. Evergreen Cemetery and Crematory also offers cremation services to families in the Elizabeth NJ area. Similar to burials in New Jersey, you must work through a Licensed NJ Funeral Director to cremate or bury persons in the cemetery. 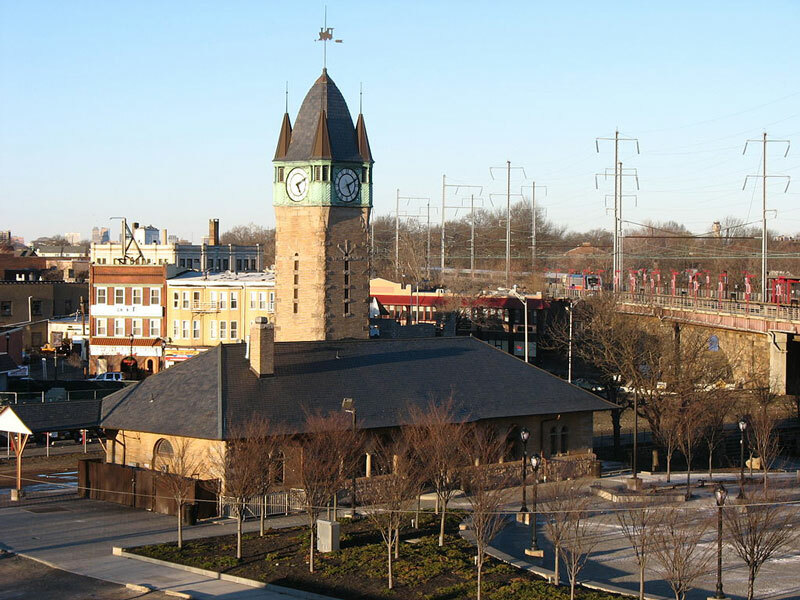 Have you recently lost a friend or loved one in the Elizabeth, New Jersey area? A beautiful, park-like landscape makes Evergreen one of the most beautiful cemetery’s in the Elizabeth, New Jersey area. Our newly renovated chapel is located near the Elizabeth NJ side of our cemetery. Persons of all faiths are free to use the chapel upon request. We just need 48 hours advance notice to secure a time for you prior to the date of service. If you are located near Elizabeth, NJ and are in need of a beautiful cemetery to lay your loved ones to rest, we would be honored to service you. During a time of grieving, decisions such as where to bury a loved one become even more difficult. We do our best to always treat our guests with courtesy, privacy and respect. If you are interested in Elizabeth NJ Cemetery Services please contact us, visit us or call us directly at (908) 352-7940 today.